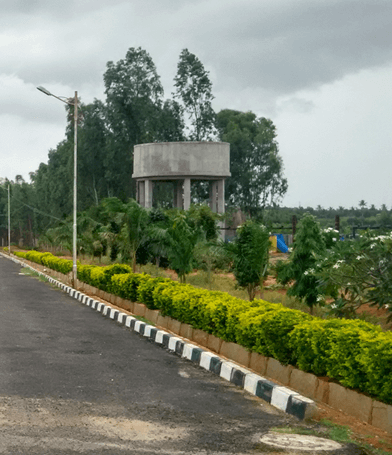 ADISESH PROJECTS is a premium project situated at Narsapura, a fast growing 4000 acres KIADB industrial suburb, which hosts premium industries such as HONDA, SCANIA, GSK, MAHINDRA AEROSPACE, VOLVO,ETC. What makes ADISESH PROJECTS very special is that you can walk to work as it is attached to this industrial hub. Affordable villa plots designed to perfection, that suits your budget, with various options starting from 1000sqft to 2500sqft are on offer. You would have missed opportunities on Bannerghatta road, you would have missed the boom at electronic city, you would have missed the real estate madness at Whitefield/ outer ring road. Dont miss the similar golden opportunity offered by ADISESH PROJECTS.